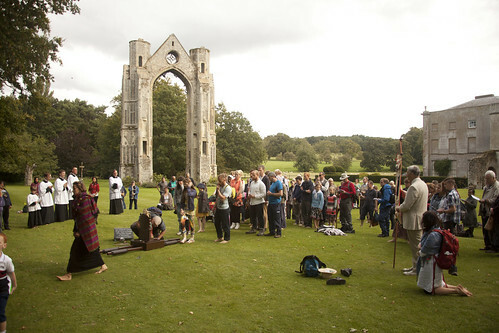 The Latin Mass Society's Walking Pilgrimage to Walsingham will take place 27 to 30 August 2015: book your place by emailing us (a booking form will soon be live). The Pilgrimage relies on a number of people helping out in various capacities. 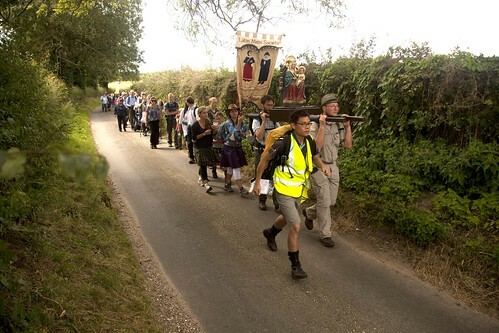 As it has grown we've had to make these roles more formal, and we've also made the decision that, for those roles which make a big difference to the pilgrimage experience, those undertaking these tasks should not have to pay the usual fee. By the same token we take seriously volunteers' spiritual participation and will do our best to facilitate this as well. We'd also like to hear as soon as possible from any clergy who are thinking of coming, since this is an important part of our planning.